We offer self-guided outdoor tours with luggage transport for those who would like to enjoy Switzerland’s impressive nature while being active. Our expertise will provide you with a unique vacation experience. You may choose from a variety of hiking tours, e-biking tours and adventure tours, all taking place in regions with a stunning scenery. Click on the tour title to learn about the individual itineraries, destinations included and prices. 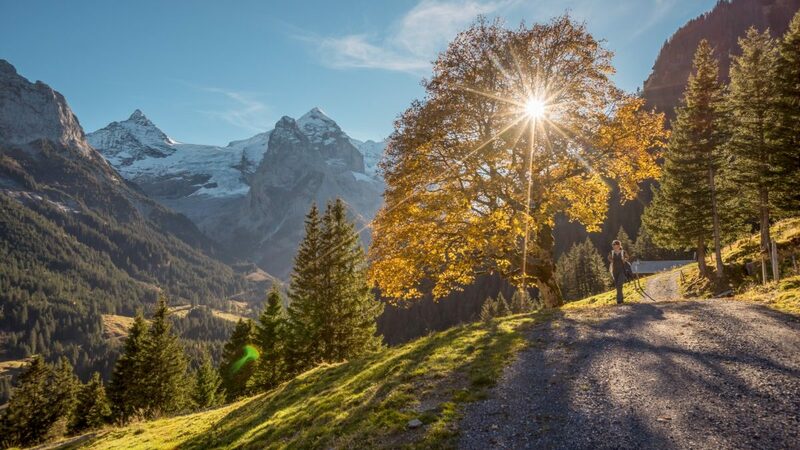 Discover Switzerlands most impressive mountains and the ski-resort Wengen. Select one of the Switzerland Outdoor tours and fill in your contact information at the bottom of the page and we will respond to your request quickly. If you can’t find what you are looking for and would like us to present you with an individual proposal then fill in our custom vacation form. You can also look at various sample itineraries as a base – and let us know your preference. 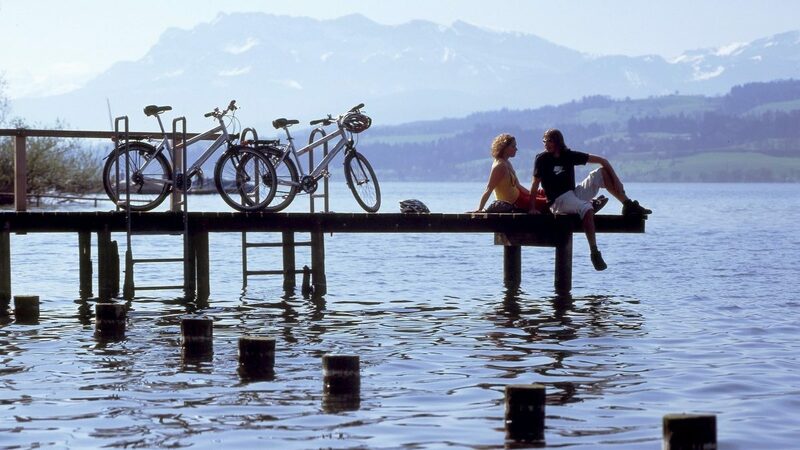 We can also combine your ideas for Switzerland with our neighboring countries for a European tour package. 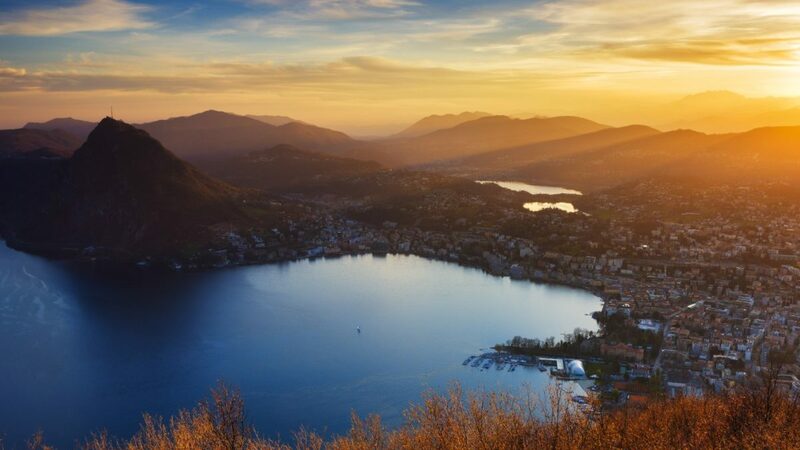 Switzerland is an all year vacation paradise boasting of spectacular mountain scenery, clean lakes and attractive cities that are ideal to spend your vacation. Switzerland is a magic destination to visit. It is beautiful and culturally diverse. Our agents are native to Switzerland or have spent a considerable amount of time traveling in and getting to know Switzerland. We provide expert advice and plan and book quality vacation experiences. 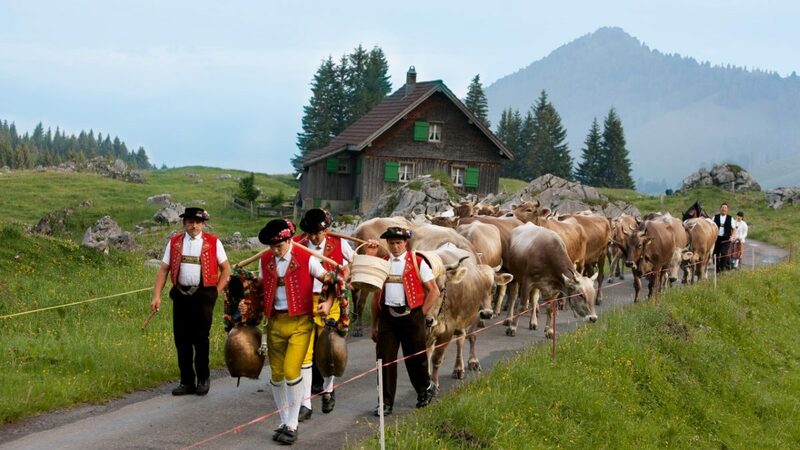 During your stay in Switzerland we support you, so you enjoy yourselves to the fullest. Our network of tourist providers will enhance your experience from start to finish. Contact our experts for a Custom Switzerland Itinerary to include the top adventure activities in Switzerland!